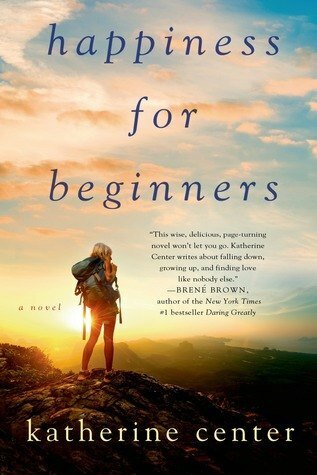 A year after getting divorced, Helen Carpenter needs a do-over, so she signs up for a notoriously tough wilderness survival course to prove that she can make it on her own. But then she finds out her kid brother’s best friend is joining her on the trip, wrecking her plans before she even gets to the mountains. Once there, Helen confronts a summer blizzard, a group of sorority girls, rutting season for the elk, and spin-the-bottle—yet she also discovers what it really means to be brave. A fun and light read that still manages to tackle some serious topics. 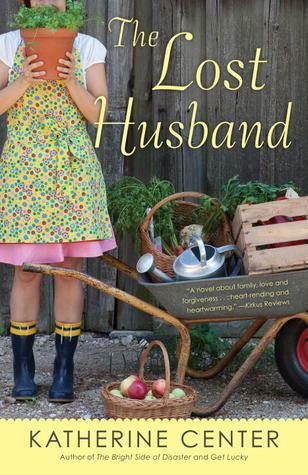 If you love this, go back and read The Lost Husband. An MMD Summer Reading Guide pick. After forwarding an inappropriate email to the whole company, Katherine gets fired, moves back to her hometown in disgrace, and starts her life over. 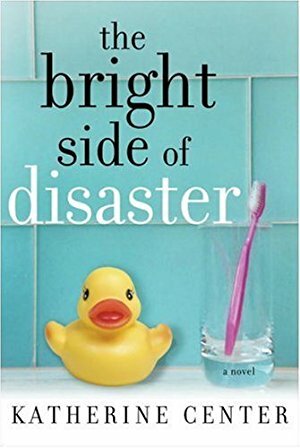 This short and easy read has a familiar arc: girl in a mess, girl sees the light, girl finds happiness, yet its themes of sisterhood, forgiveness, and redemption make it worth your while. Recommended reading for Brené Brown fans. 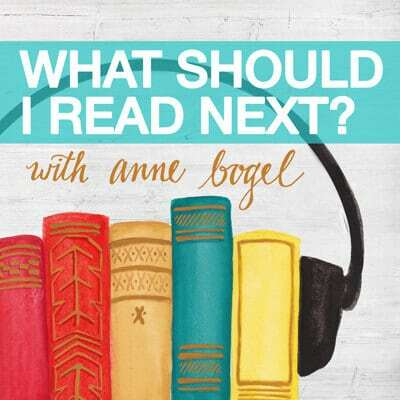 Add Audible narration for $4.49. 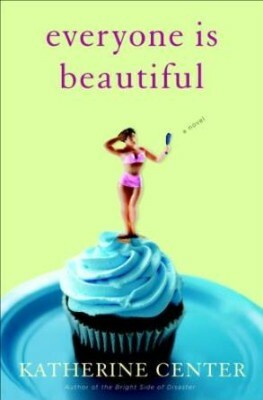 Center's novels read as easy as the fluffiest chick lit, but they run surprisingly deep, and are emotionally wise. Libby is attempting to rebuild her life, and that of her two kids, after her husband died in a car crash two years ago. But she's finally had enough of living with her crazy mother, and moves out to the Texas hill country to try out a new life on her crazy Aunt Jean's goat farm. 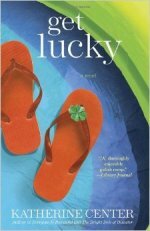 This short and easy read has a familiar arc: girl in a mess, girl sees the light, girl finds happiness, yet its themes of family, forgiveness, and redemption make it worth your while. Recommended reading for Brené Brown fans. Woman has kids, woman pours herself into kids, woman feels like she’s lost herself because her life feels like it’s all about the kids. It’s a story we usually encounter in real life, not fiction. But not this time. Book club highlight: how Center does (or doesn’t) do justice to the stay-at-home mom. From Publishers Weekly: "'It's not how you wanted it, but it's how it is,' jilted and pregnant Jenny Harris is advised by her long-divorced mom. 'Much of mothering is that way.' Jenny's rock and roll wannabe fiancé Dean Murphy ditches. ('I don't feel the same about you anymore. It's not my fault,' he writes in his I'm-outta-here note.) Jenny has little time to nurse the heartbreak; baby Maxie is born the next day, and all Jenny's plans implode. What pulls Jenny through is a network of bright, fearless women who thrive despite the bumbling men around them: Jenny's feisty mom with the 'big Texas personality,' blunt best friend Meredith and single-mom Claudia prove single women needn't be lonely, pathetic or poor." Before you crack Center’s new novel open on an airplane (like I did), you should know: this story begins with a plane crash. Margaret has always been afraid of flying, but this doesn’t stop her pilot-in-training boyfriend from taking her for a private flight to propose up in the clouds. When a storm unexpectedly blows in, Chip doesn’t have the skills to safely land the plane. 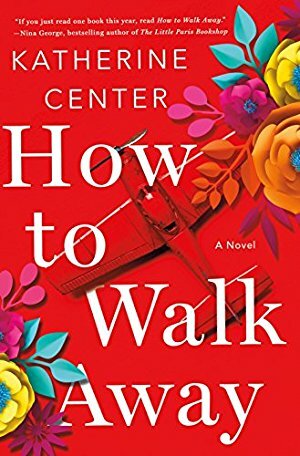 After the crash, Chip walks away without a scratch, but it appears Margaret may have lost everything: she’s severely burned, and her spinal cord injury means she’s unable to walk—which quickly leads to the loss of her dream job, fiance, and any sense of hope she had for her future. 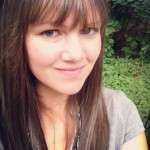 How can a woman come back from such a tragedy to regain control of her life? As Center writes, “it’s the trying that heals you,” and Margaret is about to find a reason to try.